Ten directors scooped top prizes at the IoD’s annual Director of the Year Awards East of England 2018, held in Newmarket. 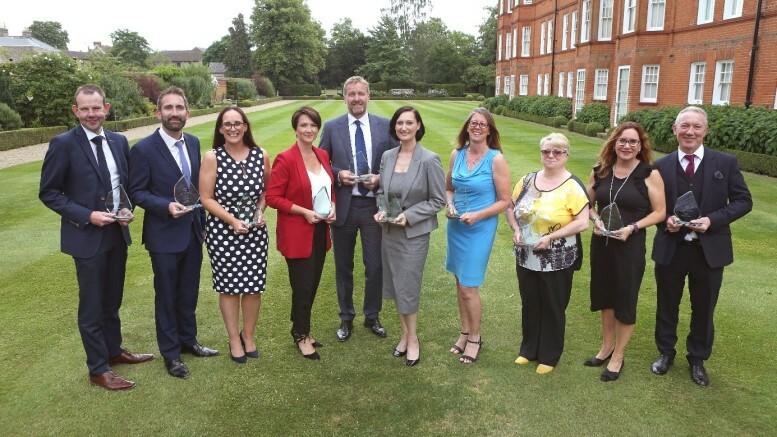 The awards celebrate the exemplary leaders who are doing great work across the East of England, rewarding individuals who display professionalism, diligence and creativity to inspire employees. 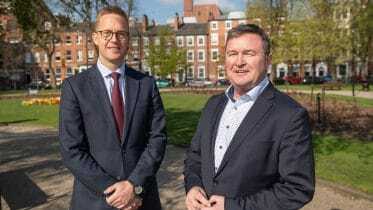 The winners were presented with their awards at The Jockey Club Rooms by Stephen Martin (IoD Director General) and David Sales (Chairman, IoD East of England).